As the last of the leaves shiver their way off of their branches and the clocks hop, skip and jump backwards, I wonder how I am going to survive another winter. To say that Norwegian winters are long is a gross understatement. They are also dark, cold and bleak. So as autumn turns to winter I have learned to do what Norwegians do best, I “hygger seg”. Hygge, or “kos” as it is known in Norway, might just be one of the keys to understanding how to thrive and find happiness through the long winter months. Whilst there is no direct English translation of hygge it is generally agreed to encompass a feeling of cosiness, contentment and togetherness. It is a culture of connection, warmth, lighting, indulgence, relaxation and gratefulness. The Scandinavian people have a tendency to live and flow with the seasons. In the summer months the outdoors are are embraced with considerable ferocity, and in the winter spending time indoors with your friends and family are considered to be of equal importance to psychological wellbeing. Hygge is a feeling, an environment, a drink, a meal, a conversation, and much more! It is the glow created by a candle, the feel of cashmere socks, the warmth of a roaring fire, the feel of a sheepskin rug, the taste of a freshly baked pastry, and most importantly it is the connection of sharing this with friends and family. The feeling of connection and appreciating the power sharing the present with others brings are integral to hygge. So switching off the blue screen is a must if you are to create hygge in your own home. 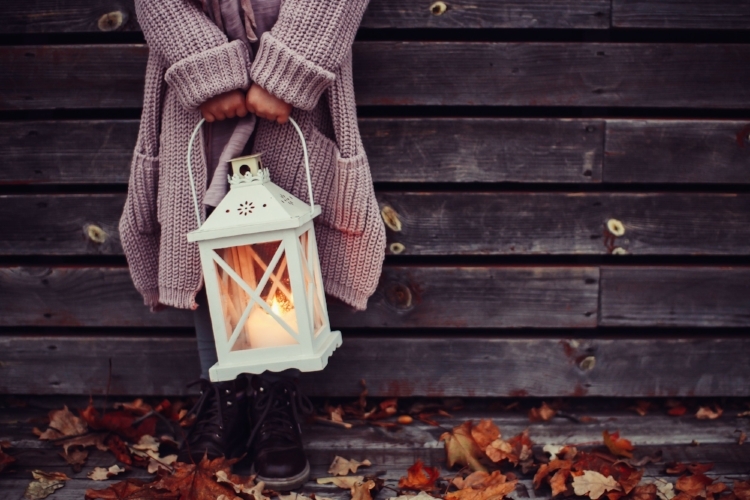 Hygge is even a state of mindfulness where you can enjoy the moment for what it is, shrugging off your worries and stress with the winter layers and leaving them hanging at the front door. Hygge celebrates the here and now and urges us to slow down and embrace the pleasures that the shorter days afford us. In order to create your own ´kosekveld´ you will need to get the setting right. One of the basic requirements is to switch off the electric lights and light lots of candles (and a fire if you have one). Next plump up your cushions and make a lot of cosy blankets available for snuggling under. You can also put on some music to increase the kos, anything that encourages relaxation is acceptable. But don't get carried away as you are trying to create a cosy atmosphere not encourage people to dance on the coffee table! Almost as important as the environment to creating the right atmosphere are food and drinks. Warm drinks are preferable and indulgent foods such as brownies and pastries promote a koselig atmosphere. Whilst you can absolutely hygge seg by yourself, all you need are the candles and a good book, hygge is at its best when it is shared over some nice food or even a board game. The last thing that can improve your hyggetid is if there is a storm raging outside and you can hear the rain and wind beating on your windows, but that's not always something you can plan for! Over the past year this concept of Scandinavian coziness has even started to make significant headway with an international audience. Hygge was even one of the finalists in the Oxford Dictionaries 2016 “word of the year” competition. One of the main differences however is that in Scandinavia hygge is prioritised. It is cultivated and thought upon as not only important but essential to well being in the winter months. Whilst adopting the Scandinavian hygge mindset may not come naturally or easily to those of us who are not Vikings we can practice this ritual none the less. For me hygge and its emphasis on cosiness, optimism and togetherness provides a welcome antidote to the long dark winter ahead. Ha det koselig this winter everyone! Nov 13, 2018 Failed It! Sep 6, 2016 Why do we Resist Change? Jun 2, 2015 Who Doesn't Need Therapy?